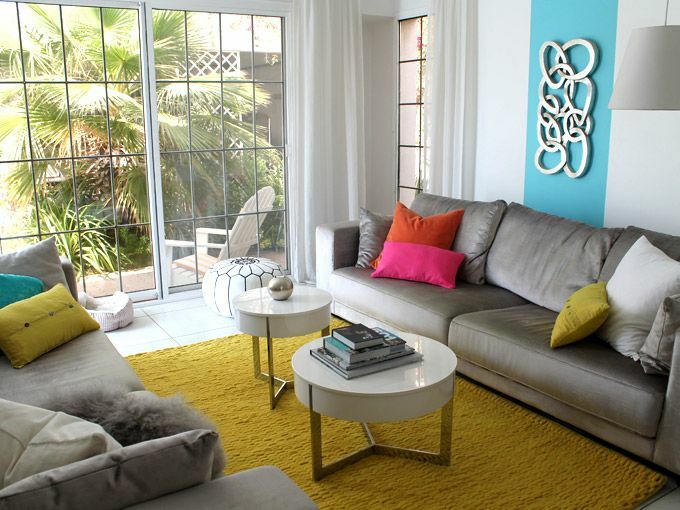 Sometimes a room calls for texture rather than a hero pattern. 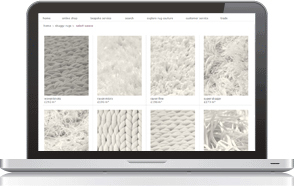 This is where our custom shag pile and braided weave rugs excel. 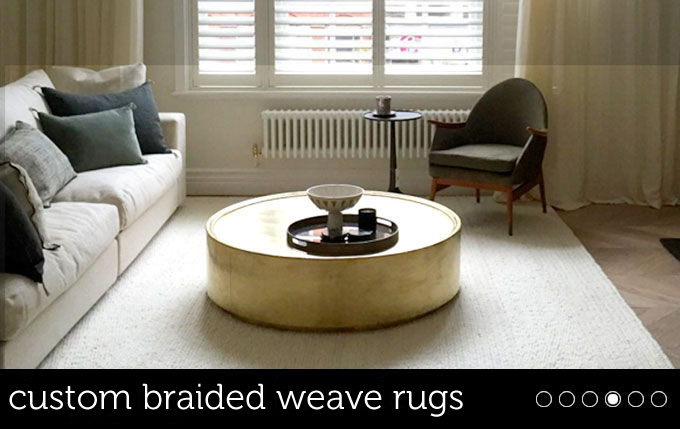 Our shag pile and braided weave rugs are available in two of the purest natural materials; New Zealand wool and linen and ultra-glamorous, light reflecting Rayon. 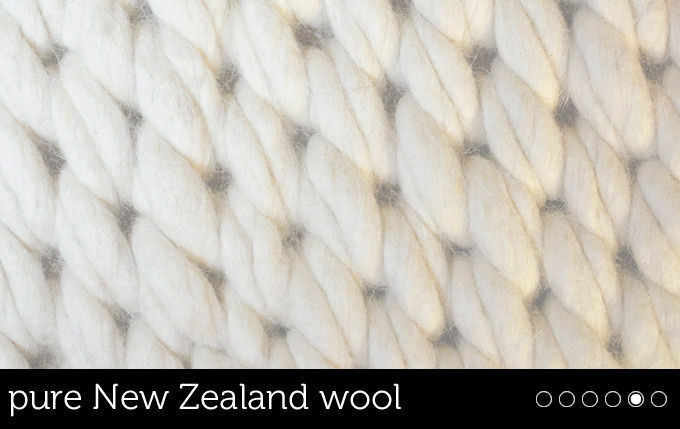 We only use New Zealand wool in the crafting of our wool shaggy rugs as this gives the cleanest neutral tones as the sheep are bred so that only the lightest hairs are found in their fleeces; giving the whitest of whites, palest creams and cleanest pastel shades available in wool. 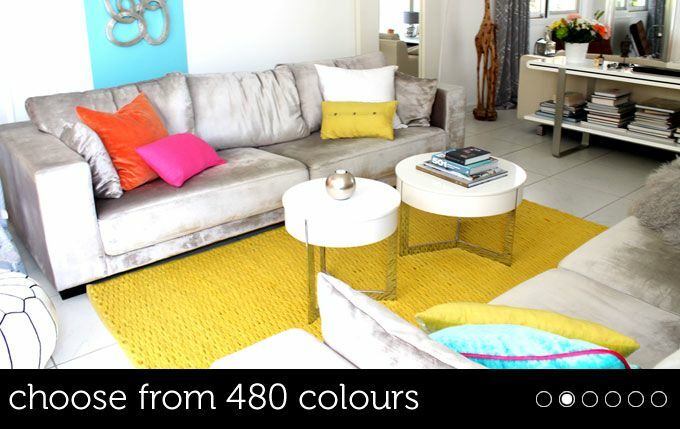 All our shaggy rugs are available in our 480 colour palette and are supported by our free colour sample service so they can also be used to add matching colour accents. 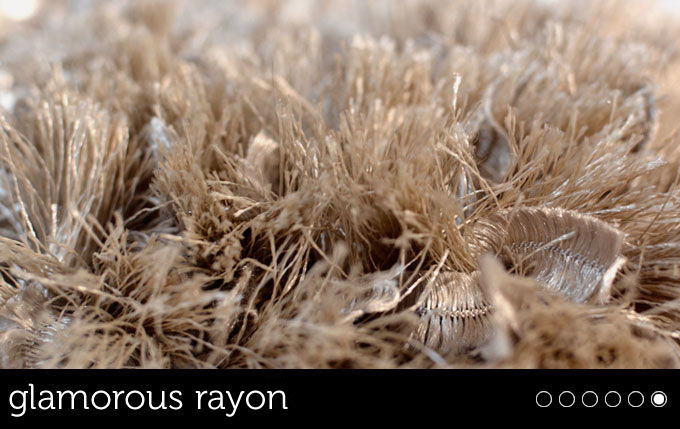 For a touch of glamour and Hollywood chic our Rayon shaggy range is an excellent fit. These weaves will add interest and also a subtle light reflecting sheen for a very luxurious feel. As a GoodWeave licensee you can be confident in the integrity of your hand made shag pile or braided weave rug and all custom sizes are available in just 4-6 weeks! Choose from over 12 different shag pile / weave types including New Zealand chunky wool stubs, dual knots, giant links, rayon fine & super shaggy. 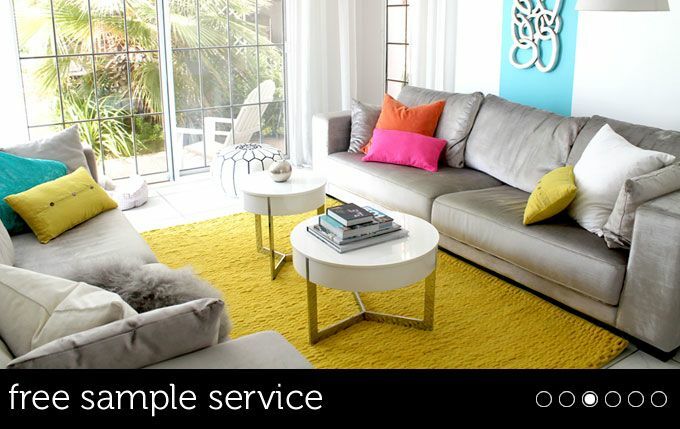 Use the controls above your custom rug to choose its shape & colour. 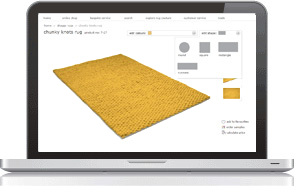 Then enter your sizes below the rug for an instant quote & buy online.